Which Certification is Best for You? Many professionals stay up-to-date with the latest marketing tools and strategies by reading trade magazines and journals, attending industry conferences, and participating in webinars. These are all good ways to stay current, but certification in a particular subject area can take you to the next level by enhancing and building credibility. There are a number of ways to find certification programs – your local community college, a membership organization or through Web-based training. I have compiled a list of resources to help you find a program that fits your needs and interests. Project Management Institute – The go-to organization to obtain your certification to become a Project Management Professional (PMP) or a Program Management Professional (PgMP). 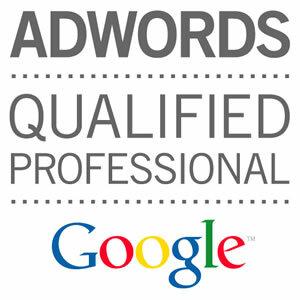 Google Certification Program – Google has a certification program for individuals (or companies) to showcase their Google AdWords knowledge. Media Bistro Online Certification Program – Media Bistro has a variety of certifications to help you improve your online marketing skills including copy editing, digital journalism, social media, and digital project management. Signing up for courses also gives you access to their elite Freelance Marketplace and AvantGuild membership programs. 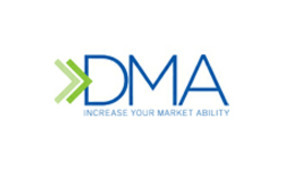 Direct Marketing Association Education – The DMA offers a variety of certifications and courses for individuals as well as company-wide trainings. They offer a number of direct marketing courses covering multi-channel integration and customer engagement, for example. DMA’s certifications include SEO, PPC, and social media to name a few. Online Internet Marketing Certification Courses – MarketMotive provides self-paced online certification courses for SEO, Web analytics, conversion, social media, and PPC. Lynda.com – An online platform that provides training via video tutorials to individuals and corporate organizations. Courses are offered for every skill level and cover more than 140 specialties including design, mobile apps, SEO, social media marketing, computer skills, and CMS. Memberships are $25/month for basic and $37.50/month for Premium. Chris Brogan – Chris is a New York Times best seller having co-authored The Impact Equation and Trust Agents. He has spoken for and worked with a number of Future 500 companies. He offers a variety of courses ranging from mastering digital channels, content marketing, and developing blogs topics – his programs are definitely worth your time.